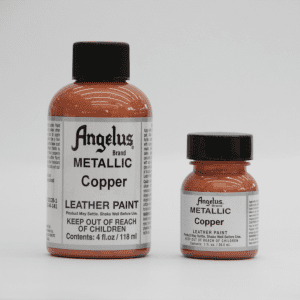 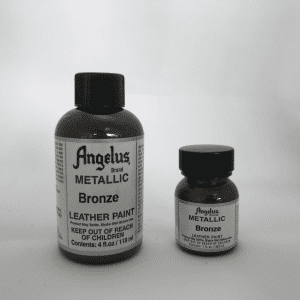 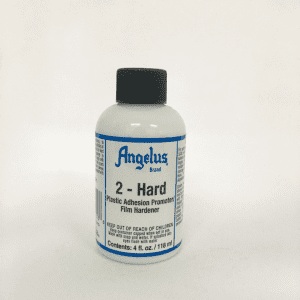 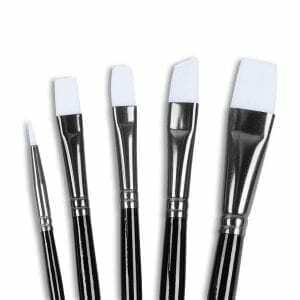 This product is the solution to restore or paint the bottom of your hard soles. 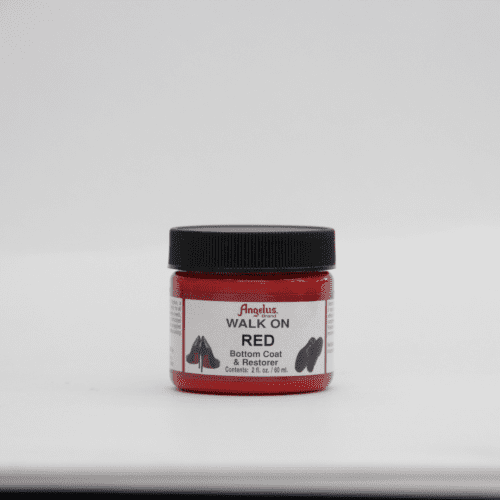 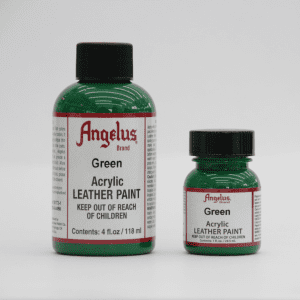 This is a stain type paint with an additional hardening agent specifically formulated to paint the bottom of hard-soled shoes such as leather soled shoes, dress shoes, or heels. 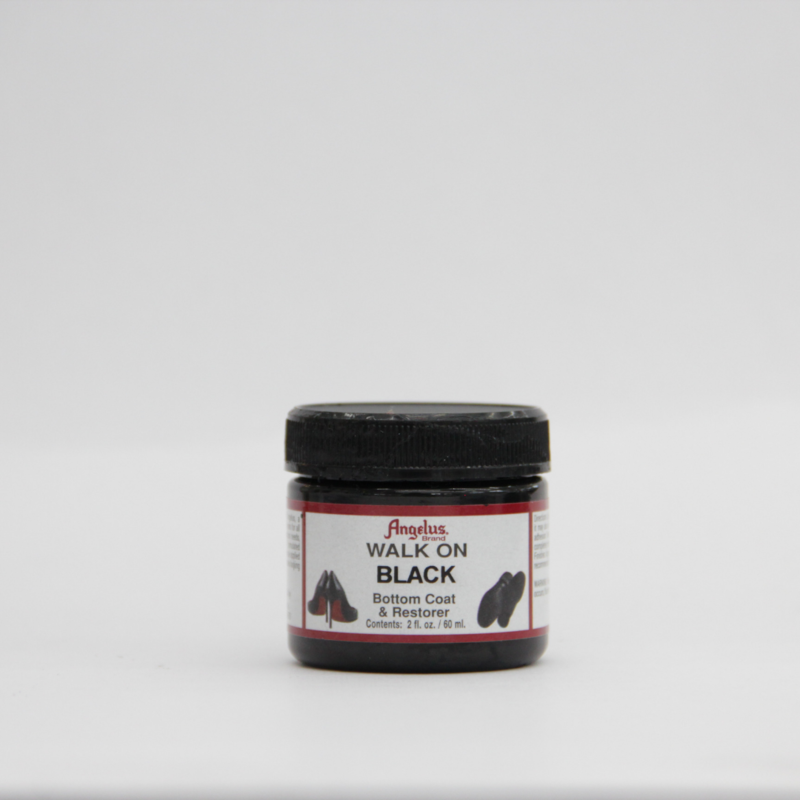 This product is the solution to restore or paint the bottom of your hard soles. This is a stain type paint with an additional hardening agent specifically formulated to paint the bottom of hard-soled shoes such as leather soled shoes, dress shoes, or heels (especially those red Louboutin bottoms).